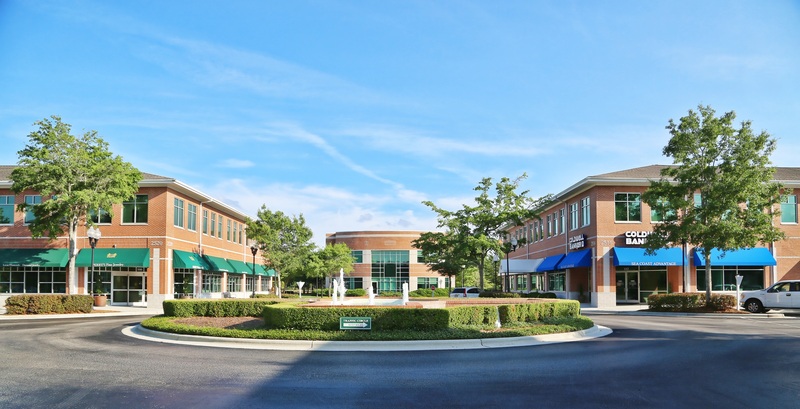 Barclay Commons is a mixed-use development consisting of retail and professional office space in Wilmington, NC. The development is located at the intersection of Independence and Shipyard Boulevards with close proximity to prominent businesses, banks, and medical facilities. Current tenants at Barclay Commons include BB&T Scott & Stringfellow, Perry’s Emporium, Port City Java, Henry’s Restaurant, First National Bank, Coldwell Banker Sea Coast Advantage, and Edward Jones. Barclay Commons is leased and managed by Cody Cress and Tyler Pegg of the The CRESS Group of Coldwell Banker Commercial Sun Coast Partners. Cody and Tyler represent the owner of Barclay Commons, an affiliate of Graham Land Management.